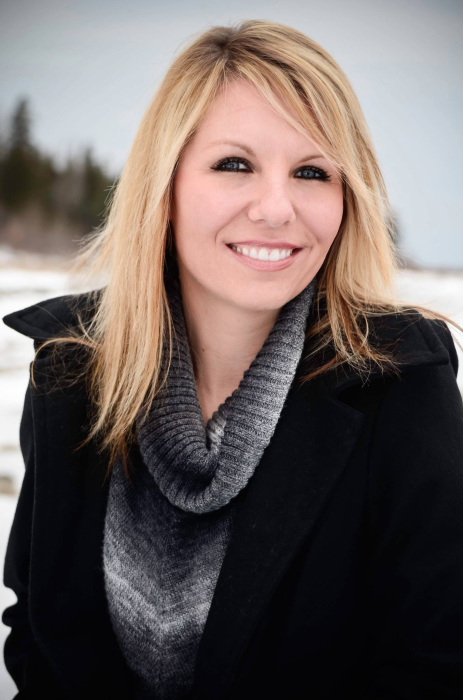 Obituary for Doni Jo Vaughn | Penzien Funeral Homes, Inc.
Doni Jo Vaughn, 41, of East Jordan, passed away on March 25, 2019, at Hiland Cottage in Petoskey, Michigan. She was born on November 4, 1977, in Grand Rapids, the daughter of Donald and Barbara (Schneider) Lofquist. Doni received her B.A. from Spring Arbor University and was close to completing her Master’s degree. She was a passionate teacher and taught at East Jordan Public Schools. Doni loved her children and was their biggest fan. She loved watching them play sports. She is survived by three loving children, Jordan, Jayden and Jarrin James “J.J.” Weber, all of East Jordan; step daughters, Aven and Lyndan Vaughn of Shelby Township; mother, Barbara (Bill Bosanic) Lofquist of Manistique; brother, Brian (Nate Cox) Lofquist of Chicago; several cousins; Jim Ostlund, who was Doni’s father figure most of her life; and all her specials friends in her life. Doni was preceded in death by her father, Donald Lofquist, in 1989. Funeral services will be held on Friday, April 5, 2019, at 5:00 P.M. at the Lighthouse Missionary Church, 7874 Rogers Road, East Jordan. Rev. Bart Adams will officiate. The family will receive friends on Friday from 2:00 to 5:00 P.M. Memorials may be given to the Susan Mast ALS Foundation, P.O. Box 5712, Traverse City, MI 49696; The Doni Vaughn Scholarship at East Jordan Public Schools, P.O. Box 399, East Jordan, MI 49727; or The EJPS Memorial Bench/Playground Fund, P.O. Box 399, East Jordan, MI 49727.